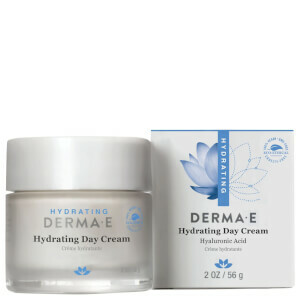 DERMA E features innovative formulas that combine the very best that technology and nature have to offer. You will see and feel the DERMA E difference when you try its proven antioxidant and anti-aging formulations, with optimal concentrations of astaxanthin, pycnogenol, peptides, ester-C, vitamins A and E, alpha lipoic acid and DMAE. 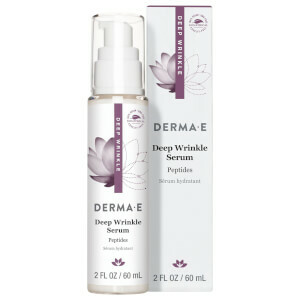 The DERMA E skin care line infuses vitamins and antioxidants, as well as herbal remedies, to create natural products that provide superb results. Beautiful skin equals healthy skin. 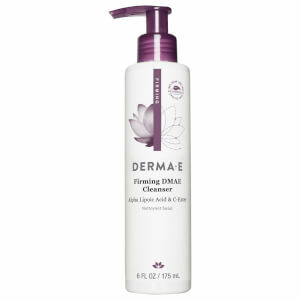 Be nice to your dull, aging skin with DERMA E Anti-Wrinkle Vitamin A Glycolic Cleanser. 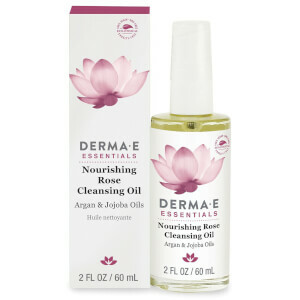 A natural cleanser that rinses away dirt, oil and impurities. 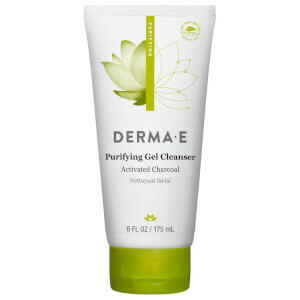 It deep cleanses pores and helps encourage the process of exfoliation through the use of glycolic acid and vitamin A. In the 1960s, vitamin E was recognized as an antioxidant with beneficial properties. However, it was only available as a dietary supplement. The Stearn family discovered, from reading research, that vitamin E would be just as beneficial topically and indeed necessary for skin health. 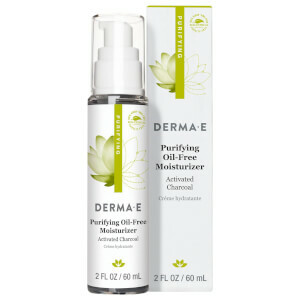 Thus they founded derma e. The first product developed was the Vitamin E 12,000 I.U. Moisturizing Creme, which is still popular today. 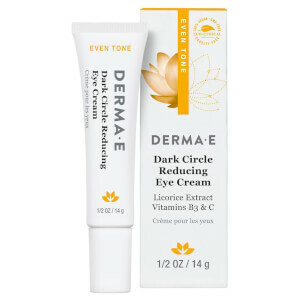 They labeled it DERMA E to distinguish the creme from the other dietary supplements and to help inform consumers about its use and contents.